A San Jose neighborhood says it is under siege from criminals and wants more police help to curb a rash of vehicle break-ins and thefts. One family in the Roosevelt Park neighborhood had two cars stolen in a span of days last week. Neighbors are now collecting surveillance video of the brazen thieves, and the footage shows just how fast the crime can occur. The people who live in the neighborhood are hurt by the thefts, and they say they need help. 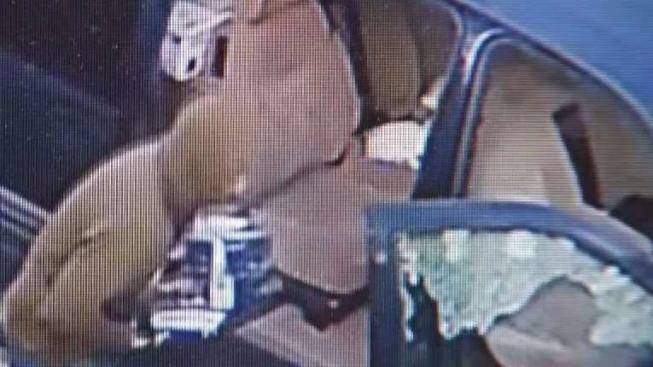 In one video, two men are seen checking for valuables inside a blue SUV. Then, quickly, one man breaks the passenger side window, and they’re in. Resident Mary Noelyn is sympathetic. Her car was ransacked several months ago, and last week, two family cars were stolen, one Monday and another Thursday. "It’s awful," Noelin said. "I mean, panic takes over. You don’t know how you’re going to get from point A to point B, and you feel ... violated." Jeff Levine of the Roosevelt Park neighborhood association says according to crime stats, there were about 400 cars stolen during a four-month period and countless break ins. "The freeway access makes it ideal for a bad guy coming in and ‘getting out of here," Levine said. The neighborhood association plans to meet with police. But some victims say they’ve already seen a heavier police presence, and it hasn’t stopped the crime wave. "I recently had my Honda Accord stolen, and it was pretty hard on me," resident Issac Hunter said. "My friends and my neighbors recently got their car stolen, and so it’s been hard on all of us." The neighborhood plans to meet Tuesday to work out a proposal to San Jose police. One bit of good news: Mary Noelyn’s family just heard from police one of their cars was just found, but no word on its condition.